This group meets monthly to discuss racial issues in American society. 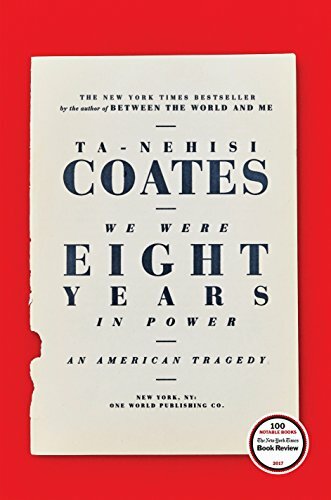 This month we're discussing chapters 7 and 8 of WE WERE EIGHT YEARS IN POWER by Ta-Nehisi Coates. Everyone is welcome. Participants are responsible to borrow or purchase their own books for this group. For information contact Dorothy Hodder at dhodder@nhcgov.com or 910-798-6301.